This is a call for applications for the Elevator Lab Accelerator Programme. Elevator Lab is a leading Fintech Accelerator built by Raiffeisen Bank International AG (RBI) to jointly develop scalable business cases and enable international growth. The mutual pilot project is funded out of a budget of up to €200,000. You will have access to their IT sandbox via APIs. The programme is equity free. For participants in the investor roadshow, RBI might secure an investment option. Over 20 mentoring sessions (either on site in Vienna or remotely) to support you in building a business model more quickly. Expand your network within the industry and also get introduced to international investors. 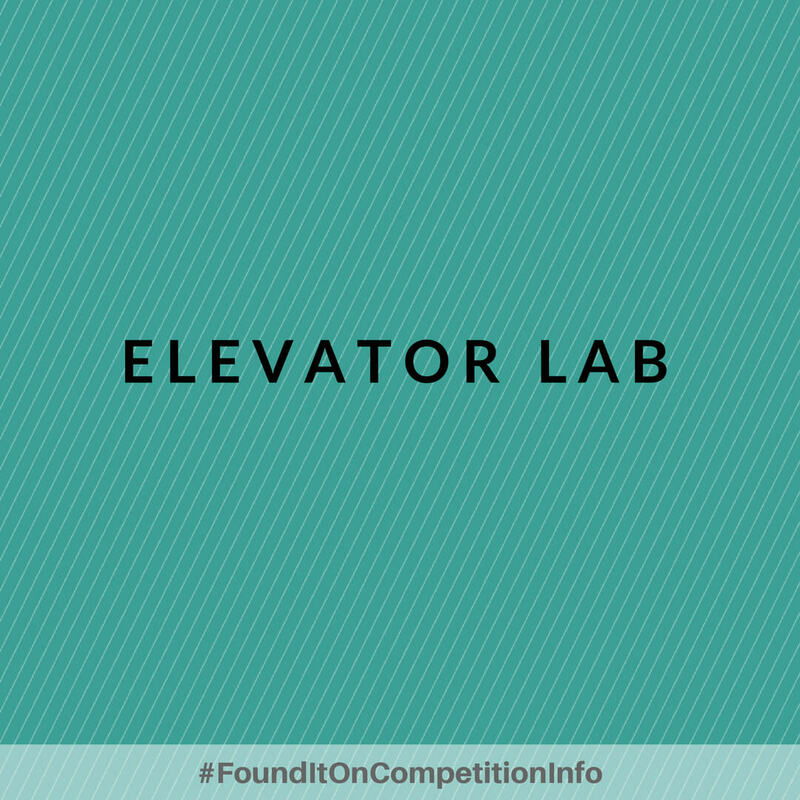 All travel and accommodation (hotel & flight) expenses of the finalists for the programme sessions are covered by the Elevator Lab. The duration of the programme is 6 months (Sep 2017 – Feb 2018).